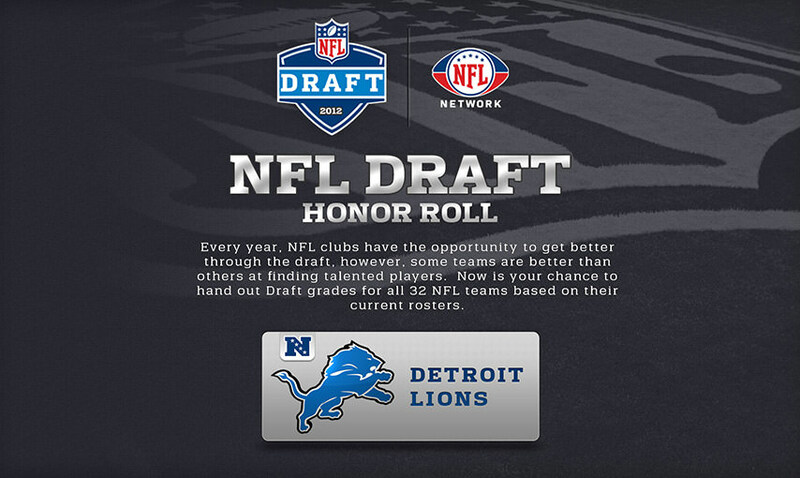 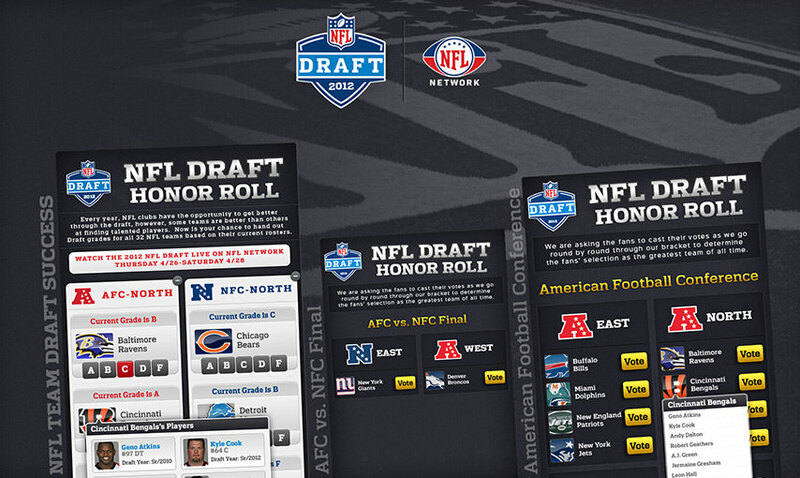 The NFL wanted to generate buzz around the upcoming draft and through the Honor Roll application which we designed for them, they were able to leverage their large community on the NFL Network Facebook Page and get them to participate. 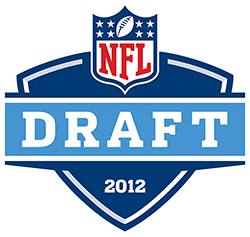 In this app, users would assign grades to certain players that were participating in the draft. 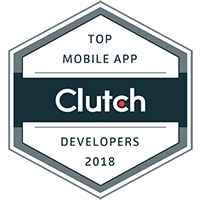 They can also view the current standings of different teams based on how they have been rated by the community, and have the ability to share these results on their Facebook profiles with their friends. 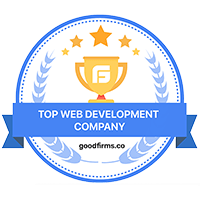 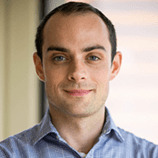 The experience is entirely created using the latest web technologies such as HTML 5 in order to ensure maximum cross platform compatibility between desktops and tablets.